In 2014 Joe Co-Founded intrepidNow with Todd Schnick to create incredible content to dramatically improve the sales and marketing efforts of their clients. 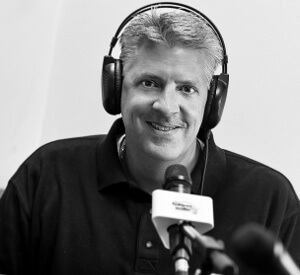 Joe is the Managing Editor of Healthcare for intrepidNow where he has produced over 200 podcast interviews for Healthcare IT clients, prospects and other innovators and trailblazers. Prior to starting intrepidNow, Joe was a Healthcare Management and Technology Consultant with a record of successfully meeting the business and technology challenges of diverse organizations including health plans, health delivery networks, and health care companies for 25 years. Joe worked his way up through Cap Gemini and Andersen Consulting to the partner/VP level of at First Consulting Group, Technology Solutions Group and Santa Rosa Consulting.